If you've been on the fence about purchasing a home because you're unsure of the market, it might be time for you to take a cue from the majority. According to the National Association of Realtors' most recent Housing Opportunities and Market Experience (HOME) Survey, nearly 70% of Americans believe that now is a good time to purchase a home. This buyer confidence is likely due to a number of factors, but one of the main factors at play is likely the upcoming increase in available inventory. According to a recent report on new construction from the US Census Bureau and the US Department of Housing and Urban Development, builders completed new homes at a record rate in May 2018 (a seasonally adjusted rate of nearly 1.3 million) and approved another 1.3 million building permits—which means a ton of new inventory is about to flood the market, making it significantly easier for potential buyers to find and purchase homes. 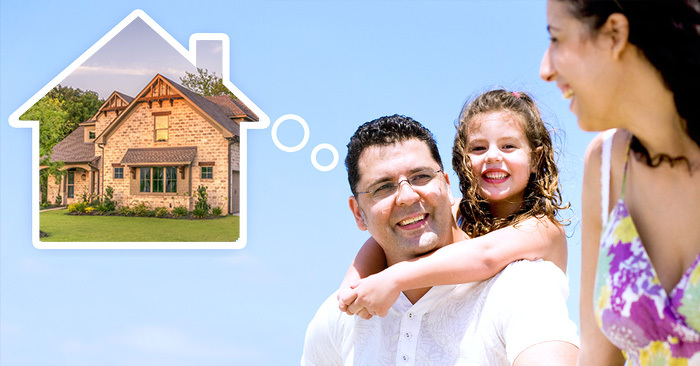 If you've been thinking about purchasing a home, it looks like it's time to make a move and take advantage of what 70% of Americans believe to be a good time to purchase property.